Recovery is an undervalued and overlooked means of training and preparation for athletes. Building recovery into any training program is important because it’s the time the body adapts to the stress and stressors of exercise and the real training effect takes place. 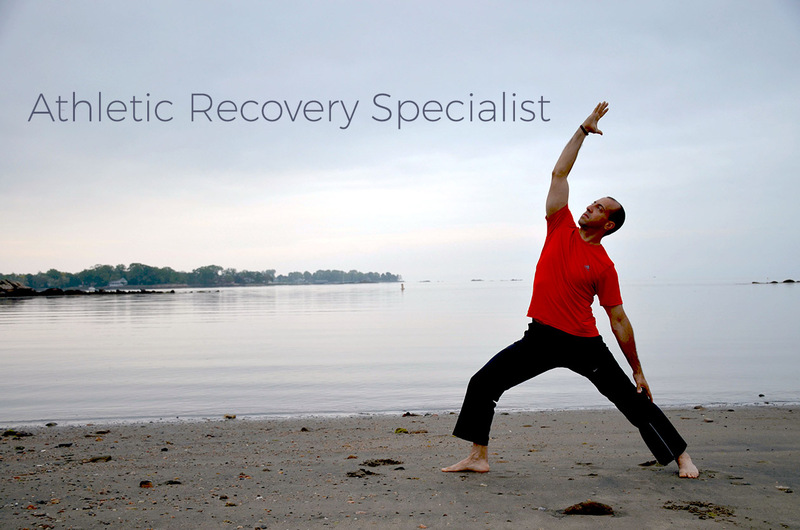 Recovery also allows the body to replenish energy stores and repair damaged tissues. Spending some additional time focusing on rest and recovery can pay dividends beyond additional training time. 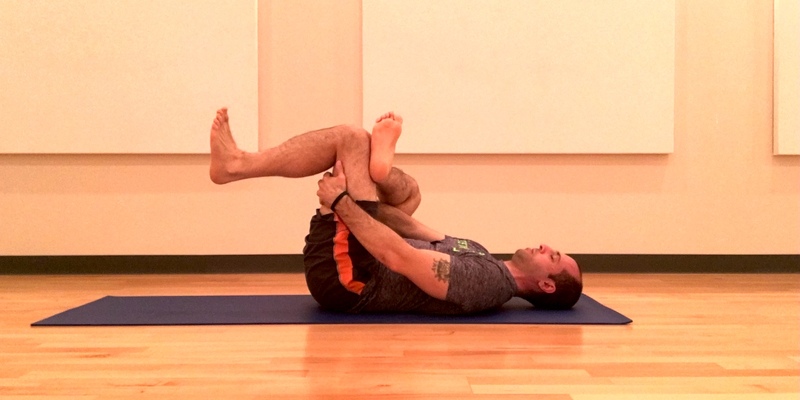 You need enough flexibility to move well (movement prep and efficiency) and remain pain free. 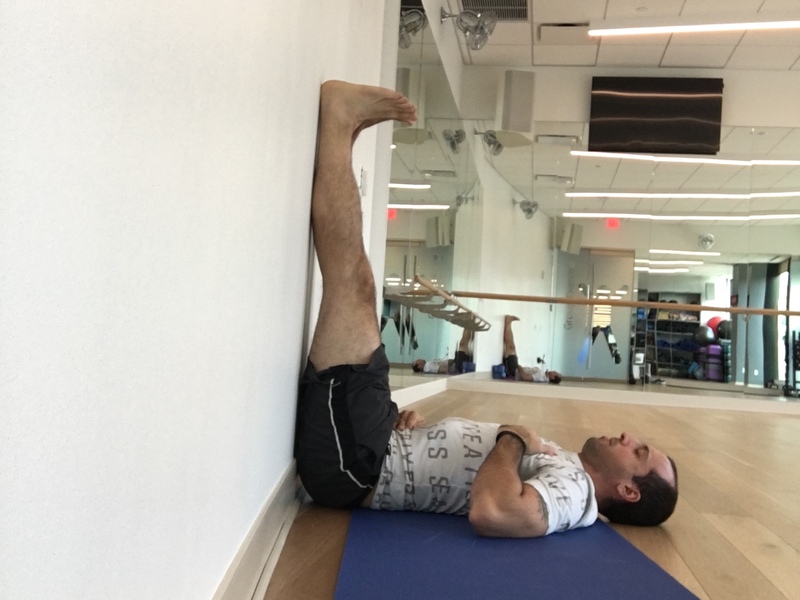 Do static stretching post workouts for at least 5 to 10 minutes or more. Attempt to self identify tight areas and work on them daily. The greater the training intensity and load on the body, the greater the need for planned recovery. Without sufficient time to repair and replenish, the body will continue to breakdown from intense training. An athlete's ability to recover from workouts is just as important as the training itself. Perform the following 3 exercises after practice, at night before bed, after a game or on a lighter recovery day. By keep the toes as flexible as possible the impact that they face, day in and day out, play after play, is lessened and cases of: planter fasciitis & turf toe are reduced. Great to keep the shins free of strain and the tops of the feet open, again contributing to an increase in speed and movement efficiency. Allowing our legs to find the rest they need is important to building long term strength and muscle adaptation. 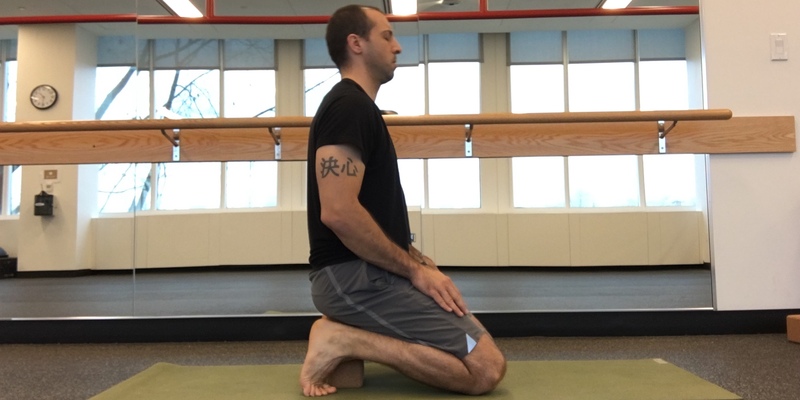 Many athletes complain of feeling like their legs are heavy or their lower backs are hurting, and this pose will help alleviate common soreness experienced by the intensity of training. Learn more about Jason and see his courses on CoachTube!